Mobile app developer to develop digitally advanced applications for mobiles. Are you looking for app development experts in Adelaide who can help you with mobile application development for both iPhone and Android devices? You are at the right place. The world is becoming more and more mobile with the advancement in mobile technologies, modern wireless and online web applications constantly evolving. In order to keep your business up to speed with the growing challenges of new technologies, the help of an expert is very important. 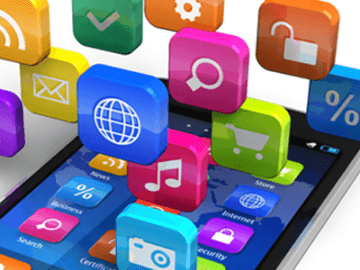 At Digital arm, our talented and knowledgeable app developers are ready to provide you with the best solution for your mobile business application. Why choose us to develop your app? Looking for someone to build your app? If you’re looking for an app developer in Adelaide you can trust, contact Digital Arm today and we’ll be more than happy to discuss your application.